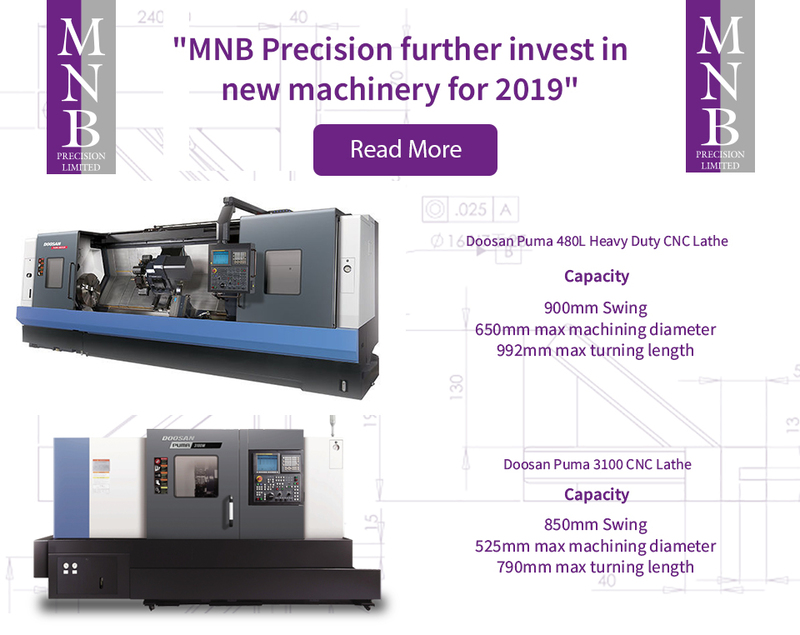 Established over 35 years ago, MNB Precision provides manufacturing and precision engineering services to the world’s leading companies across the Oil & Gas, Power Generation, Aerospace, Rail and other manufacturing industries that may require precision engineers. In-house capabilities are supplemented with a robust and controlled supply chain, enabling us to offer an efficient turnkey solution to customers. 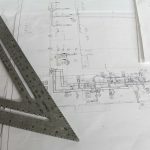 We can provide an initial designing process if it is required and we carry this out efficiently to ensure that no time is wasted. Our innovative team of precision engineers work in conjunction with our customers to explore and deliver new concepts, develop groundbreaking manufacturing methods and take on the most demanding of CNC turning projects. So whether your needs are large or small, we can help your business with our qualified precision technicians and helpful staff we can assist you in the most cost-efficient way for your company. MNB Precision’s on site, temperature controlled, central metrology area houses three CMM’s and a team of skilled inspectors giving you full confidence in your product when is it put into operation around the world. 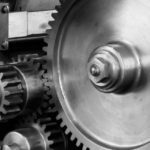 Some say that Coventry is the heart of Engineering and we agree as it has a great history of growing engineering. We provide precision machining and precision engineering to companies both in Coventry and all across the UK. MNB Precision are one of the leading precision engineering companies across the UK, using state-of-the-art technology, machinery and materials, complemented by qualified professionals, we deliver high-quality products in a timely manner. Quality is essential for us; all the goods we manufacture go through rigorous testing to ensure they pass our checks. Below are a few reasons why you should choose MNB Precision: Experienced in team members – We have some of the finest, experienced engineers that can manufacture quality ensured, tailored products to suit your needs. Flexible – Highly flexible, we are able to manufacture prototypes large or small meeting deadlines you may have. From offering solutions, to manufacturing and choosing the right material, we can help with the entire process giving you the peace of mind. Technology Driver – To do the job efficiently and correct you need modern machinery. We use only the best machinery available allowing us to produce quality products. High Reputation – We have worked with companies across the UK and the world. Our clients include Mercedes Benz, Alstom Power Ltd, Honda Engineering Europe, Man Diesel and more. We specialise in working with customers through the development cycle, from conception of new products all the way to the production phase. 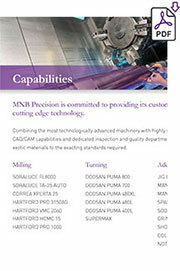 To learn more about MNB Precision visit our about us page. Fancy working for us? 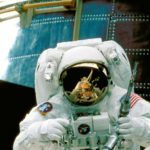 check out our careers page. Get in touch with us today on 02476695959.